What’s not to love about pizza? 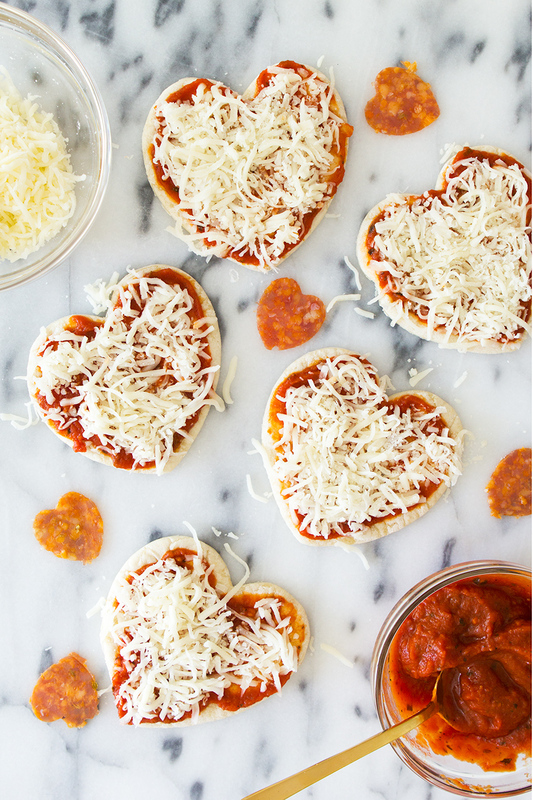 Give this Mini Heart Pizza recipe a go with your kids. It’ll be a hit for school lunch! Find the recipe here from Sarah Hearts. 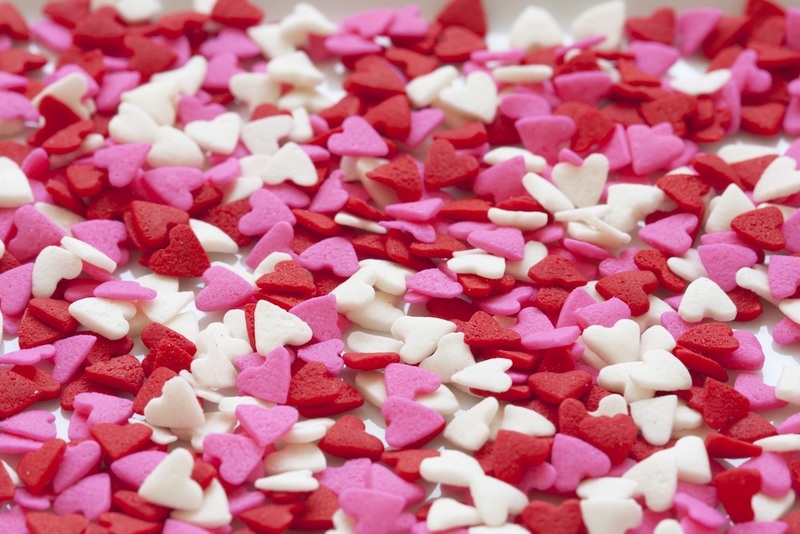 All it’s takes is 7 ingredients and about 25 minutes to make these simple and tasty Gummy Bear Heart Cookies. Get the recipe here from One Little Project. Make some dessert magic! 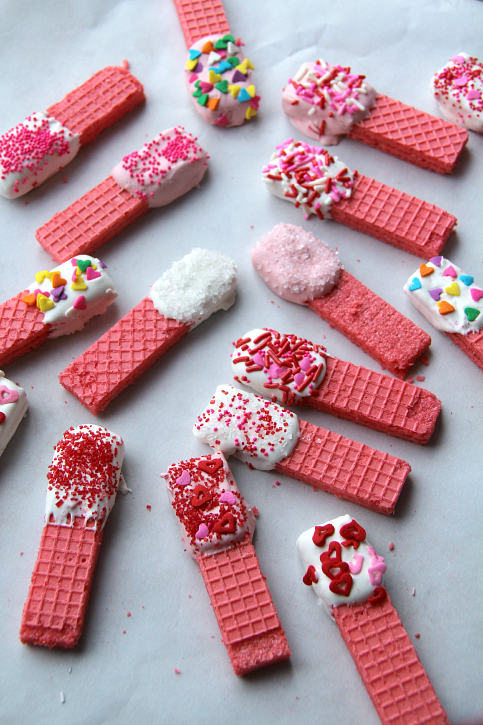 Try this adorable and sweet recipe for Valentine’s Day Marshmallow Wands. Check out the recipe here from Two Sisters Crafting. More s’mores please! Your kids will enjoy making and snacking on this treat! 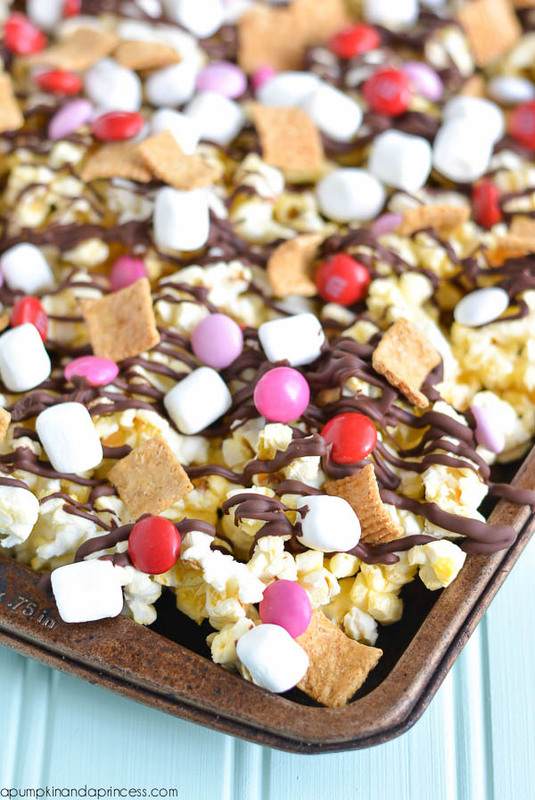 Get the recipe for Valentine’s Day S’more Popcorn here from A Pumpkin and A Princess. This “recipe” tutorial takes zero cooking…just a lot of dipping! 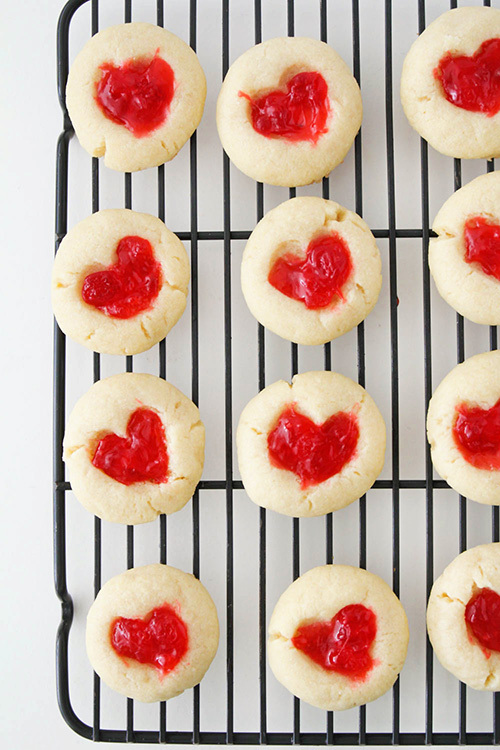 Get the 411 on these Easy Valentine’s Day Cookies over at Family Fresh Meals. 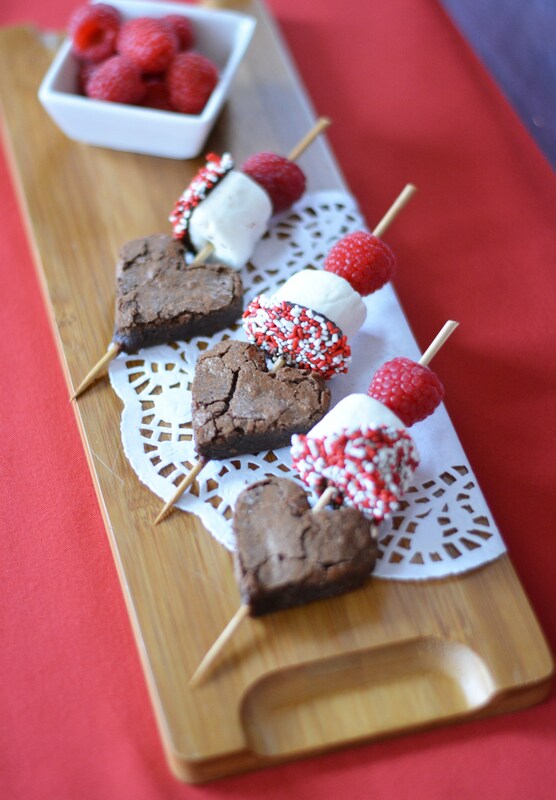 Mommy Jenna has put together a recipe and tutorial for these Valentine’s Day Brownie Kabobs over at her blog. Read more about it here. Pudding and cookies are winners in kids’ books! 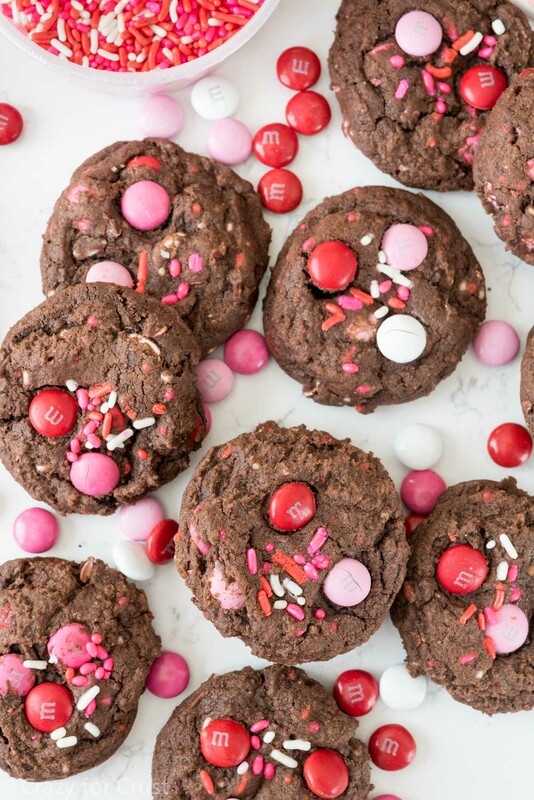 Check out this recipe for Very Valentine Pudding Cookies here from Crazy for Crust. 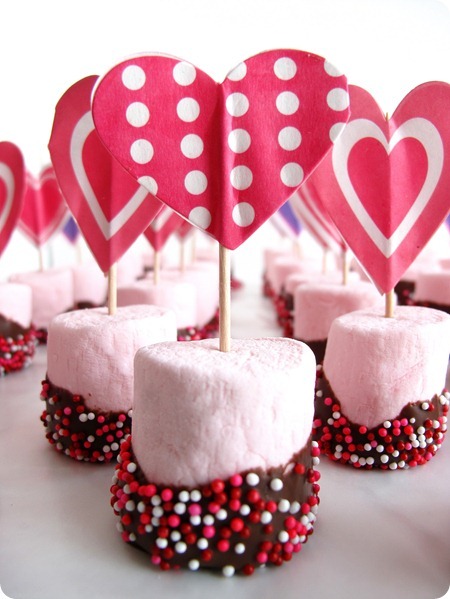 These Easy Marshmallow Valentine Treats are great to make for your kids’ entire class. Get the recipe and tutorial here from The Sweet Life. 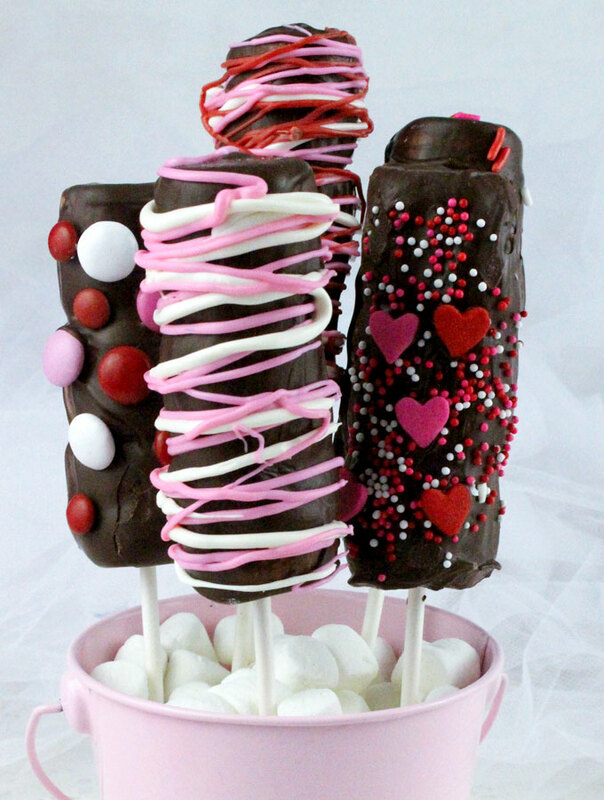 These kabobs add a fruity twist with the addition of a Valentine’s Day fruit – strawberry! 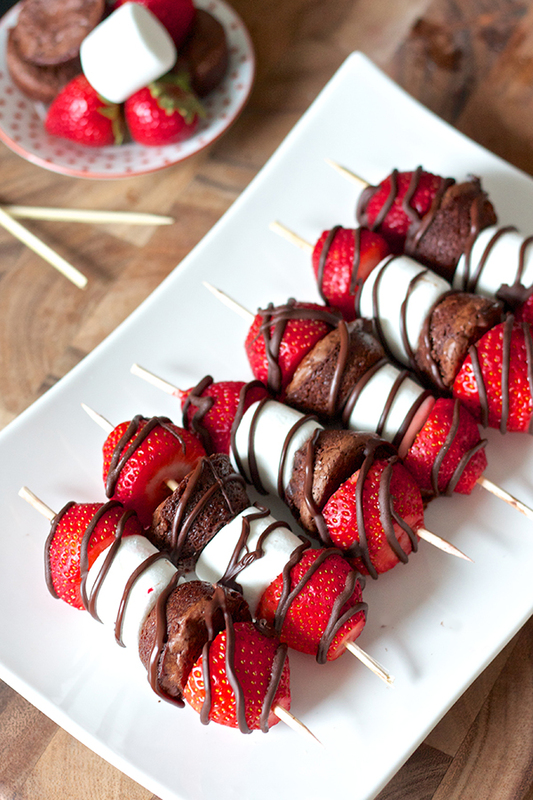 Try making these Strawberry Brownie Kabobs for the holiday with your kids. Find the recipe here from Erica’s Sweet Tooth. 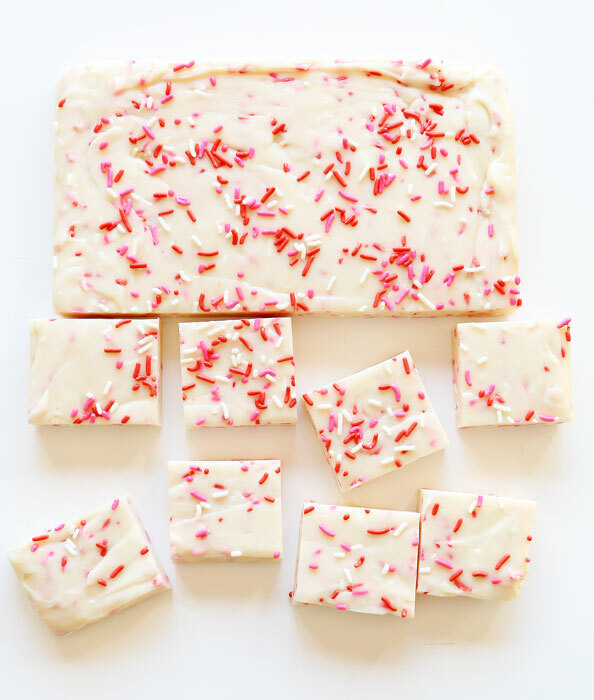 I Am Baker is keeping things simple and classic with this indulgent treat that I’m sure the kids will approve of…after all, who doesn’t love sugar?! Get the recipe here.